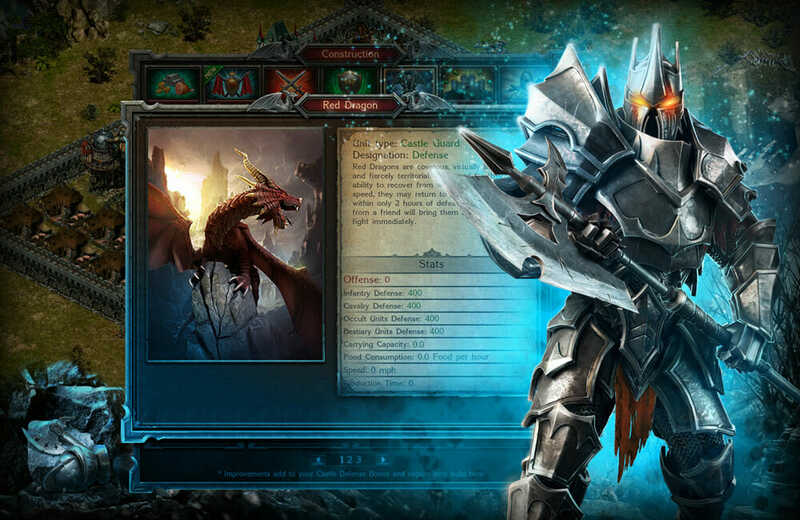 If you are a fan of strategy based MMO’s, then Stormfall: Age of War might just be the game that you are looking for. You have to go down the route of developing and building up your very own castle town, attacking computer controlled enemies and then even other players installations too. You kick off the game with a very empty plot of land and are given the chance to learn the game through a tutorial that sees you completing quests in order for you to pick up everything from the basics to some of the more advanced features of the game. This means the tutorial period of the game actually takes quite a long time to get through due to there being many aspects of the game for you to get to grips with. 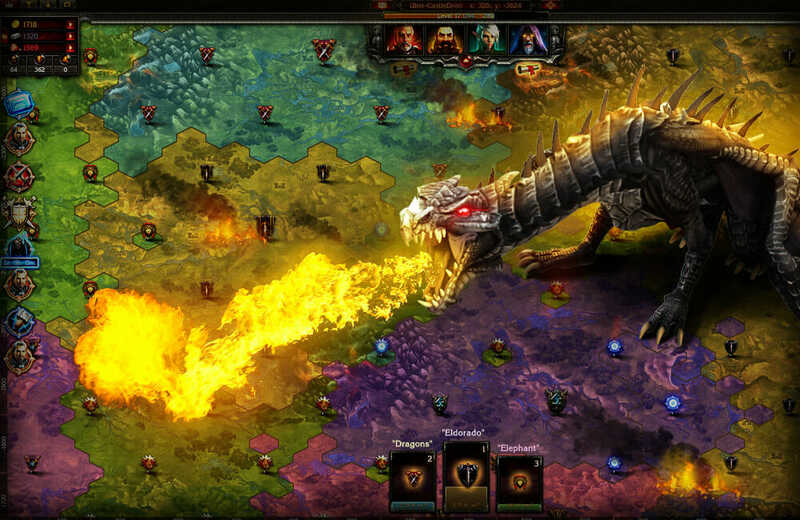 Resource is huge part of the game and without them it will be difficult to progress. You have to build the appropriate resource buildings in order to collect the main resources such as rock and gold. These resources can then be used to build and improve other buildings as well as your army. 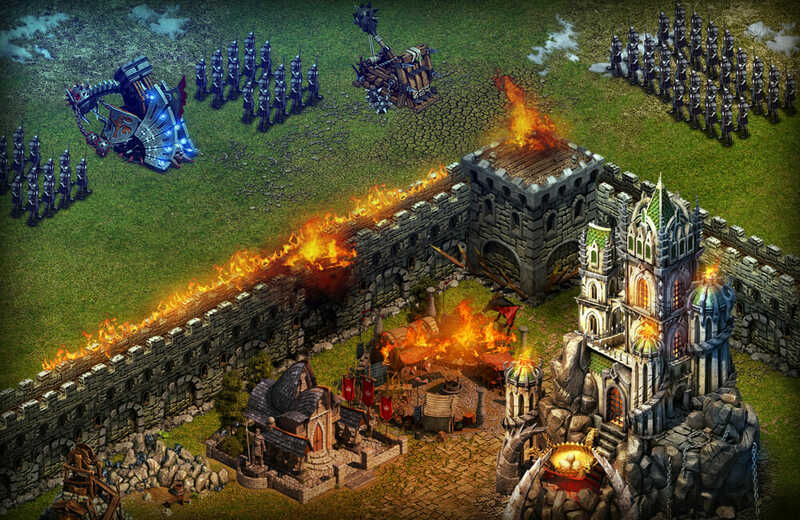 You are also able to research buildings and technologies that can help you to progress in the game further. What you research will be completely down to you as there is a research tree method which has been used in other MMO’s before. When you are taking a break from building your settlement, you can switch to the map of the world and attack other settlements whether computer controlled or controlled by other players of the game. You simply select your target and choose how many military units you will send, and then wait until you receive a report on how the action unfolded. The game has plenty of social features built in such as a chat box that allows you to chat with other players on the map. You can also trade with other players and setup alliances, though both should be done wisely. The game disappoints by consistently trying to persuade you to invite friends to play the game in order to proceed. In fact some parts of the game are impossible to achieve unless you either invite new players or pay out some real money. 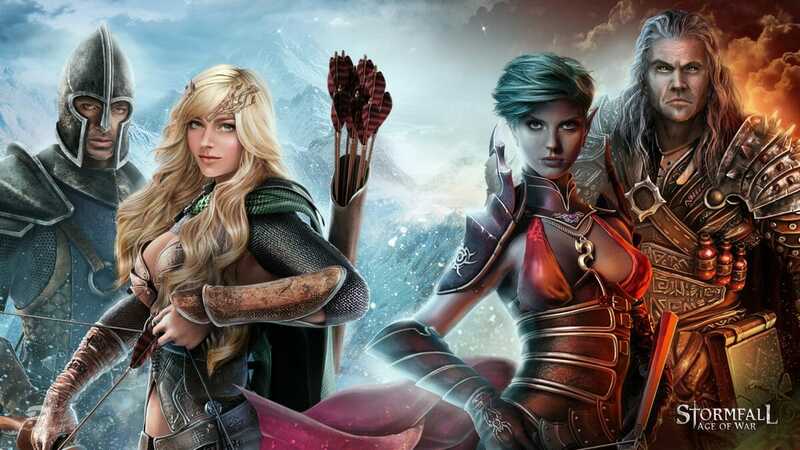 The main currency in the game is that of sapphires which can either be earned by leveling up through the game or by purchasing with real money. These sapphires can speed up construction times, can train better military units or on black market goods. The premium features have been thought about quite intensely it seems in order to prevent the game from being pay to win. 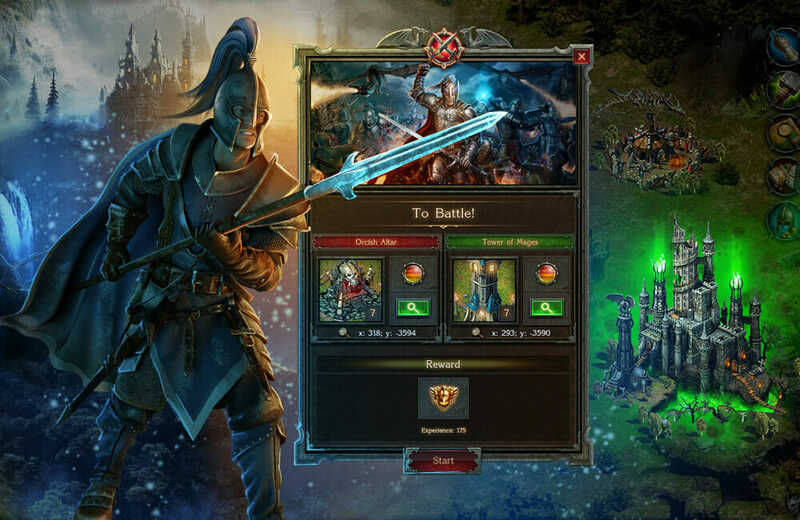 Sapphires can be earned quite easily and many of the premium items that can be purchased can only be bought when a player has attained a sufficient enough level in the game. This means that new players cannot simply start the game and buy the best items. The game is actually a very balanced one and although the graphics are not much to write home about but it does have some solid game play and lots for players to do. The fact that many attempts have been made to prevent it from being pay to win is also a great feature of this game. 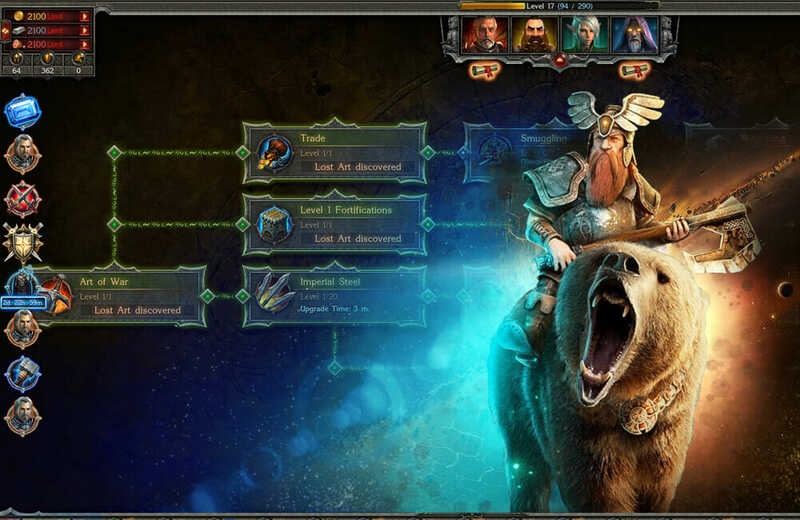 Stormfall: Age of Wars is definitely recommended to at the very least, be tried out. • Not overly pay to win. • In game currency easy to earn. • Too much pushing to add new friends. The game is actually a very balanced one and although the graphics are not much to write home about but it does have some solid game play and lots for players to do.